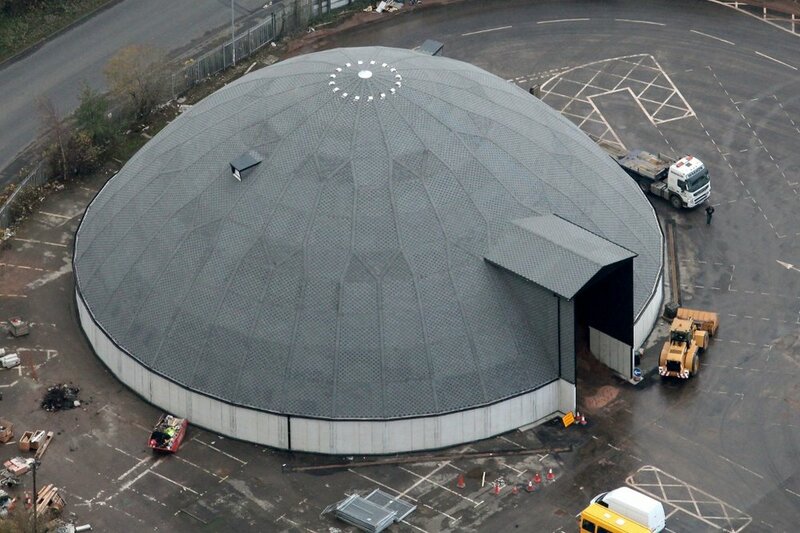 To date 164 Eurodomes® have been installed in the UK and Ireland, some examples of these projects are shown below. If you require any further details on any of these schemes, then please contact us. LD46 for Highways England Area 3 Enterprise Mouchel.